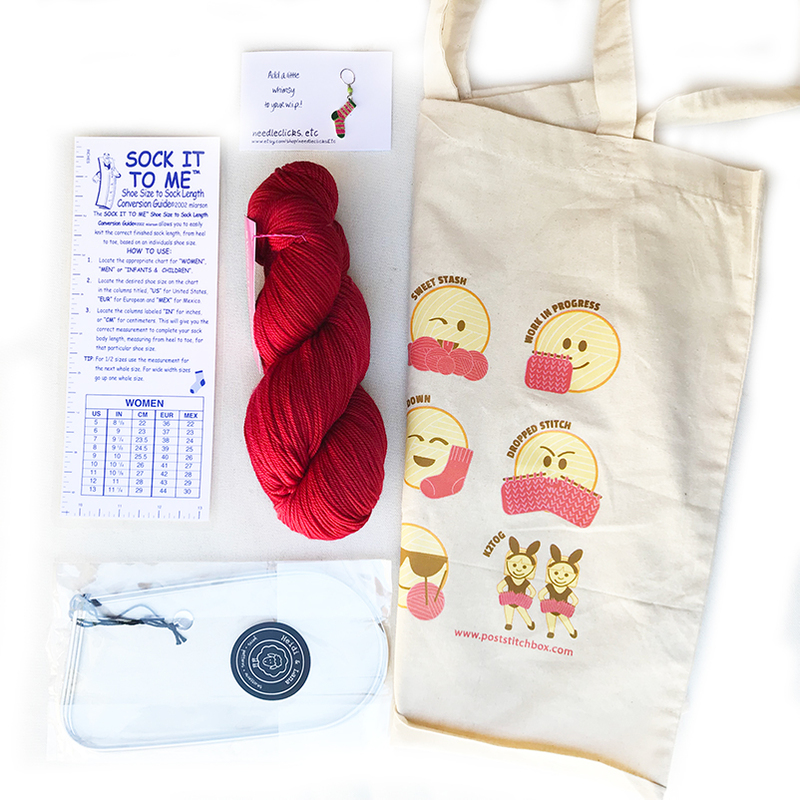 Treat your favorite sock knitter to a bag full of sock knitting essentials! Inspire them to knit a festive pair of cozy socks this holiday. Sold individually, these products would total $63.